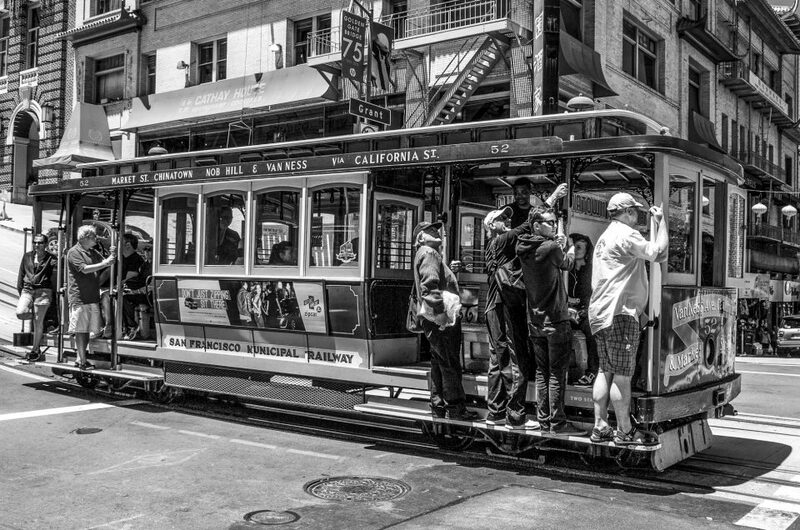 The San Francisco Cityscape gallery is uploaded and you can see it here. 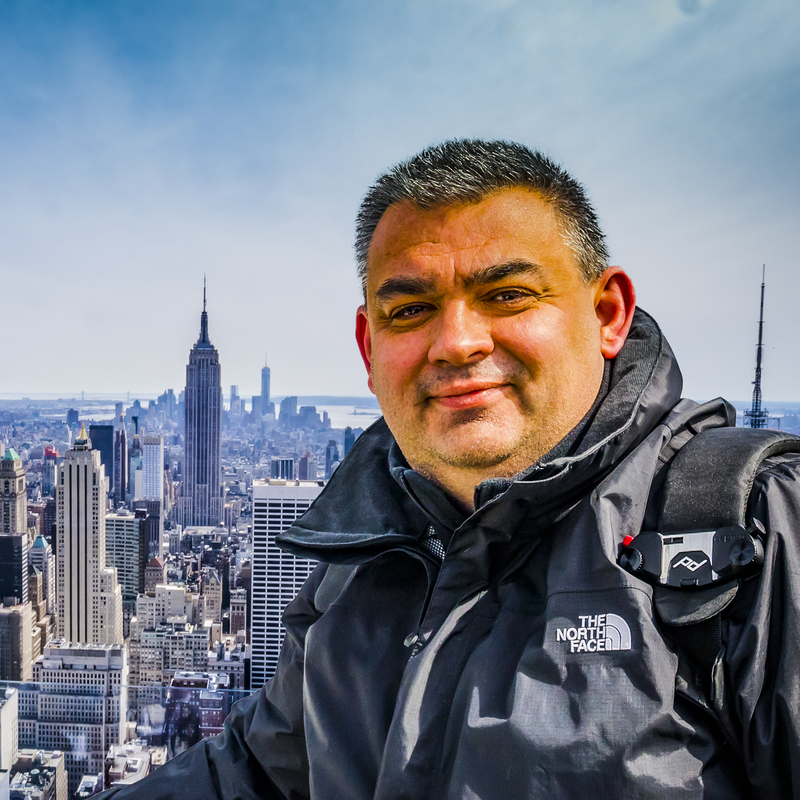 Die San Francisco Cityscape galerie wurde hochgeladen und man kann sie hier sehen. 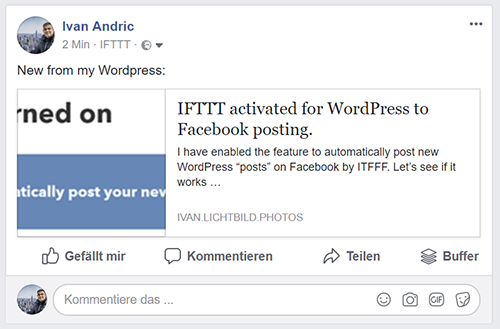 IFTTT activated for WordPress to Facebook posting.